With the ball-tampering controversy nearing its one-year completion, Steve Smith and David Warner are set to make their comebacks ahead of ICC World Cup 2019. The Australian duo will be available again for global selection at the end of this month, and Warne - who endured a love-hate relationship with English fans during four Ashes tours - expects spectators to remind them of their part in the plot to rub sandpaper on the ball at Cape Town a year ago. The former Test captain and vice-captain were banned from worldwide and domestic cricket for 12 months, although they have both played franchise T20 cricket during their bans. "They have played well here, they have won the last World Cup here in England, they have played in five of the last six World Cup finals, they just beat India in the T20 series and to chase 360 in India is an ominous sign for the rest of the World Cup competition". The reintegration of Smith and Warner should be fun rather than cagey. "They're such great resources to have as a captain", Finch said. His Australian teammate David Warner, who is also involved in the scandal, joined his respective team. David Warner and Steve Smith have been making sure they are aligned with some new team values. Smith's elbow, which required surgery two months ago, is in good condition and the 29-year-old was looking forward to heading to India for the IPL. 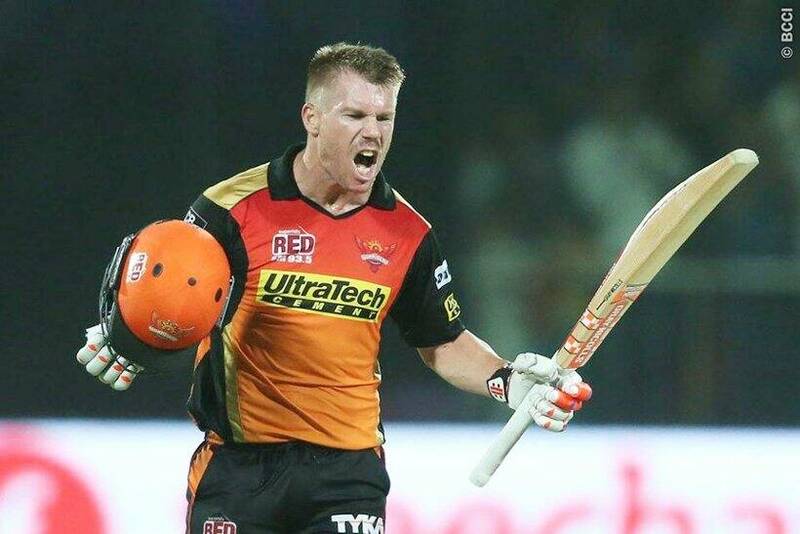 "I love playing in India, the IPL is a terrific tournament and the elbow is tracking really well, I've been batting for the last two weeks and able to play all shots and got my power back", he said. I love the consistency that Morgan has, no matter if they play well or don't play well, it's always the same message. He's an exciting player, one of the most destructive batters around the world. "It will be great - never got the chance to play in Jaipur with the Royals..."
McCain lay in state at the US Capitol - a decision made by congressional leaders, not Trump - before his burial a year ago . This week, Trump unloaded a new series of anti-McCain tweets in which he said he never had been "a fan" and never would be.